Weekly Roundup: Fourth of July Events & Transit Changes Around the Bay – Peninsula Moves! 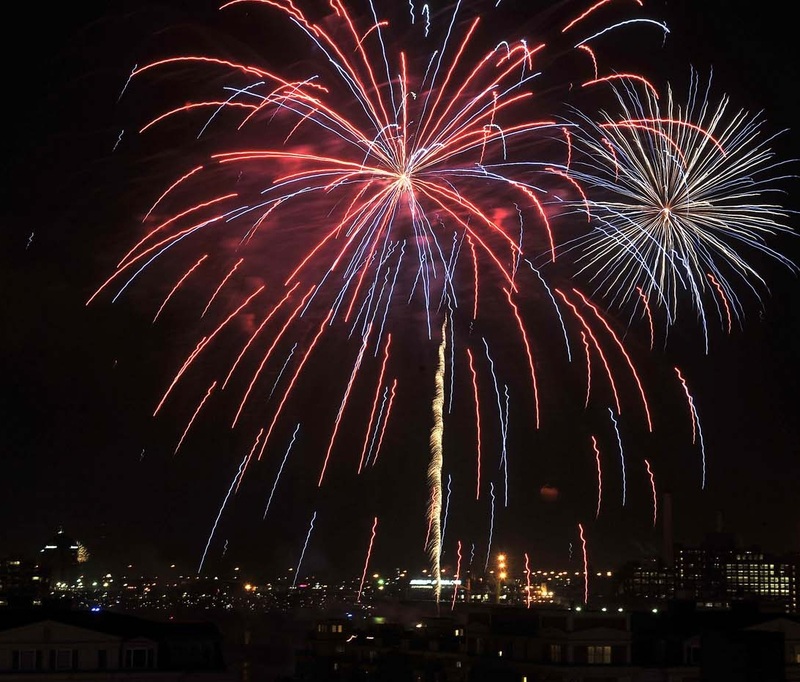 Celebrate the 4th of July in the Bay Area: From fireworks in San Francisco to beach parties in the East Bay and parades in the Peninsula, there will be plenty of ways to celebrate the Fourth of July in the Bay Area this year. NBC Bay Area has an extensive list of all the activities occurring this Saturday in celebration of our nation’s independence. The gatherings range from the traditional—like a parade and fireworks on the green in Morgan Hill—to the more unique—such as Palo Alto’s annual chili cook off. Caltrain will be providing additional service for residents attending the Fourth of July fireworks along the Embarcadero in San Francisco. Following the fireworks, Caltrain will run four special trains, connecting passengers from San Francisco to San Jose Diridon. VTA’s Quarterly Service Changes Going into Effect on July 6: The Santa Clara Valley Transportation Authority will be implementing service and scheduling changes on its bus and light-rail lines on Monday, July 6. The adjustments, which are regularly scheduled to take place four times a year, are initiated in response to ridership trends, real estate development and customer feedback. Some of the changes include service increases to Express Line 181, which connects the Fremont BART Station to the San Jose Diridon Caltrain Station. VTA will start running 15-minute headways on the line, due to increasing ridership. Other changes include faster service on Line 55 between De Anza College and Great America. A full list of the service changes can be found here. Golden Gate Bridge Tolls Increase on Wednesday: Drivers crossing the Golden Gate Bridge this week will notice a slight increase to their tolls starting on Wednesday, July 1. Crossing the iconic span will cost $6.25 for motorists, a 25-cent increase from the current rate of $6. The toll hike is part of a five-year plan that includes a $1 increase last year and 25-cent raises between 2015 and 2018. Carpooling rates on the span are also set to go up, from $4 to $4.25. The rate increases will help the Golden Gate Bridge District address a five-year, $142 million budget shortfall. The quarter raise coming on Wednesday won’t require motorists to fumble through their pockets looking for loose change, however, as the span has practiced all-electronic tolling since 2013.